Dominion Realty, Inc. has recently acquired a new property in Osgood, Indiana. 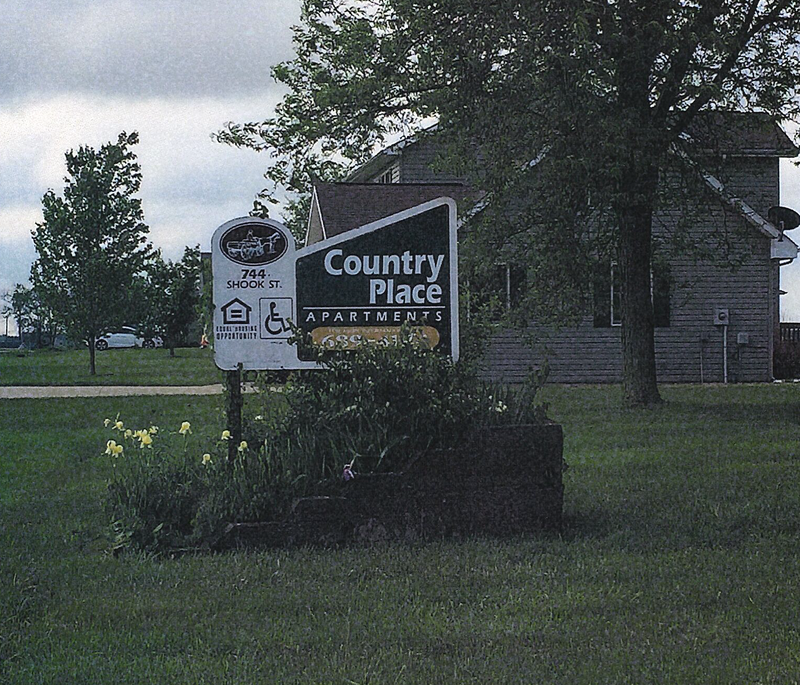 Country Place is comprised of 24 residential units and features 1 and 2-bedroom floor plans. We have begun restorations and renovations. We are excited to watch this community blossom!